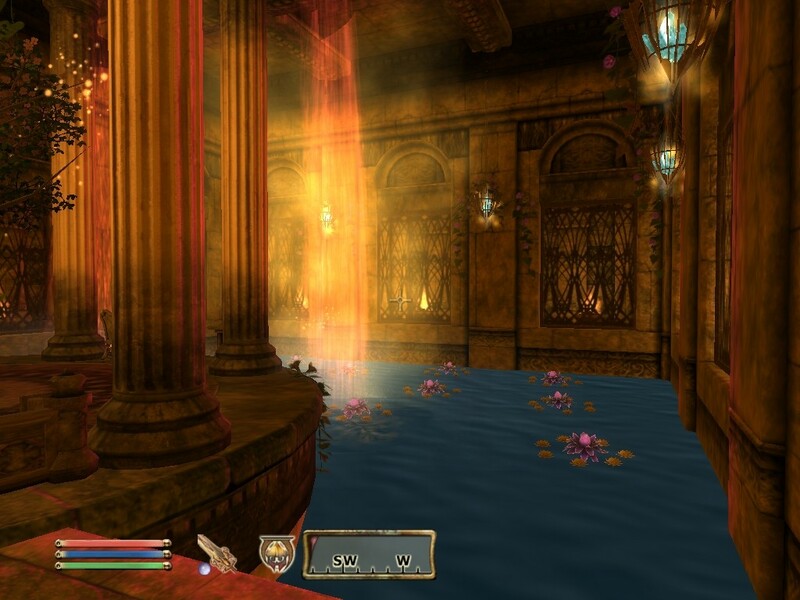 LadyLi's wonderful Shivering Isles House Mod! A Loft near New-Sheoth located by a little lake with a wonderfull view of the Palace. Leave the City through the Gate of Bliss and turn right. On the other seeside, you´ll see the Entrance to the huge Loft. Nice surprise named Max included!